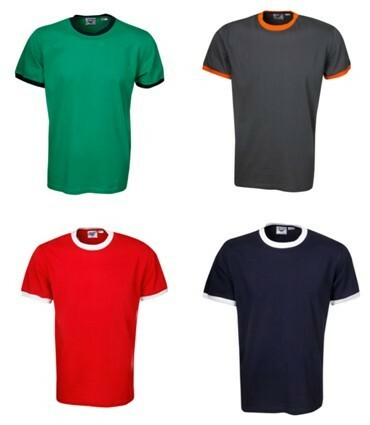 This slim fit, ringer t shirt confers a perfect, flattering fit for most body shapes and sizes. The narrow silhouette is accompanied by delicate stitching and a slim cut. This shirt belongs in every wardrobe. 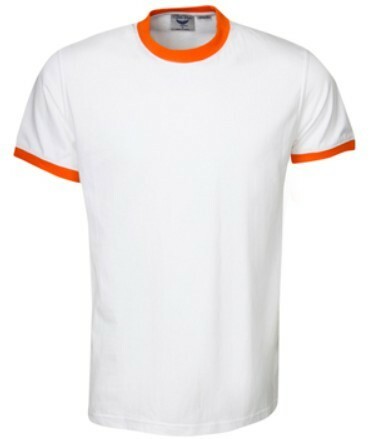 Composed of a beautiful, high grade fabric, which is 200gsm quality, this pre shrunk cotton fiber makes this shirt resistant to washing machine shrinkages. 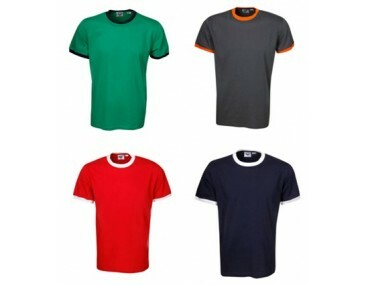 This permits multiple wears and washes, without any concerns for reduction in size or quality. 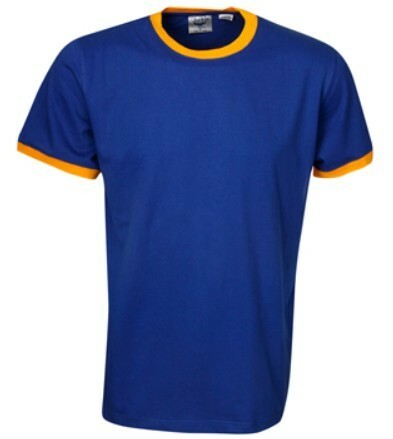 Price for this shirt includes a 1 colour screen print onto either the front or the back. Additioanal screen print colours are available for a small additional cost as well as additional position screen prints. The option for a full colour print is available using digital printing or transfer printing. Please call us for more informatio non these branding options. The displayed price excludes GST and is in Australian dollars. 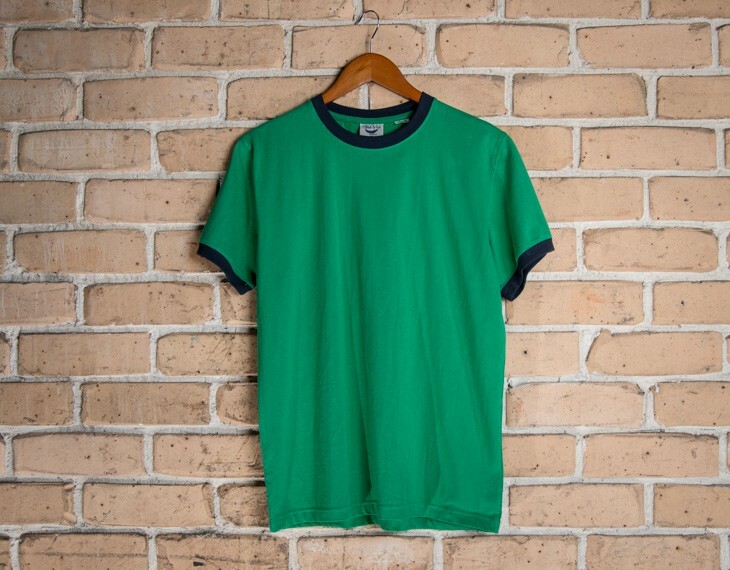 This garment is made with: Pure 100% cotton | 200gsm. 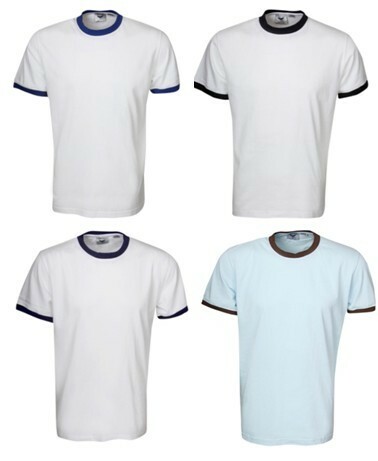 Size guide measurement: Half chest (CM): xs- 49.5, s- 52, m- 55, l- 58, xl- 61, xxl- 64, 3xl- 67 .